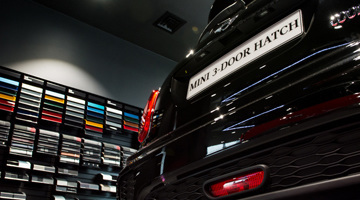 In 2012 Principle was asked to develop the interior branding elements of the new MINI concept. 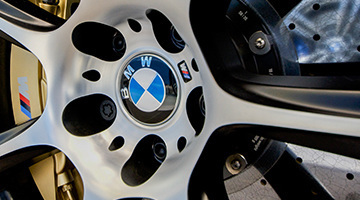 Principle was appointed in 2012 as BMW's Global Corporate Identity Manager of BMW EPOS Initiative. 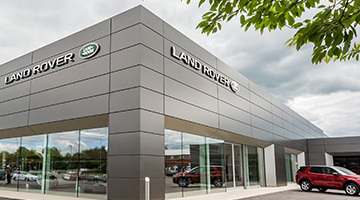 Principle is appointed to manage the standards of Jaguar Land Rover's global retail network, which has included the development and implementation of several additional initiatives. 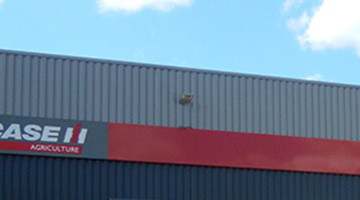 Principle offer strategic European management, development and implementation for this global agricultural, construction and commercial equipment company. 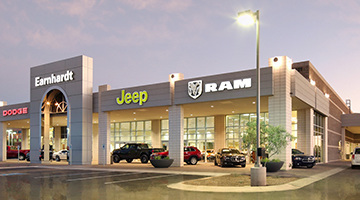 Principle is FCA's partner of choice for brand corporate identity strategies around the globe. 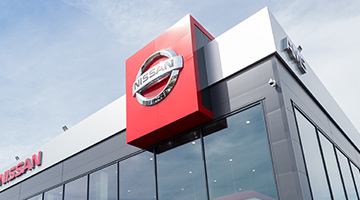 Principle is the lead supplier for Nissan's showroom corporate identity throughout Europe, which has included the development and implementation of several additional initiatives.